Dale Farm is a leading dairy processing business with operations throughout the UK and Ireland. 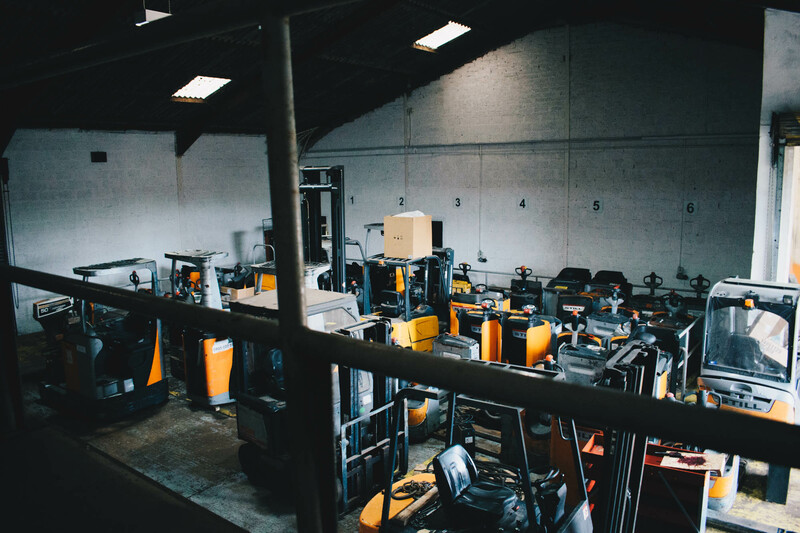 Northern Materials Handling are our preferred materials handling service provider, along with the STILL range of equipment. 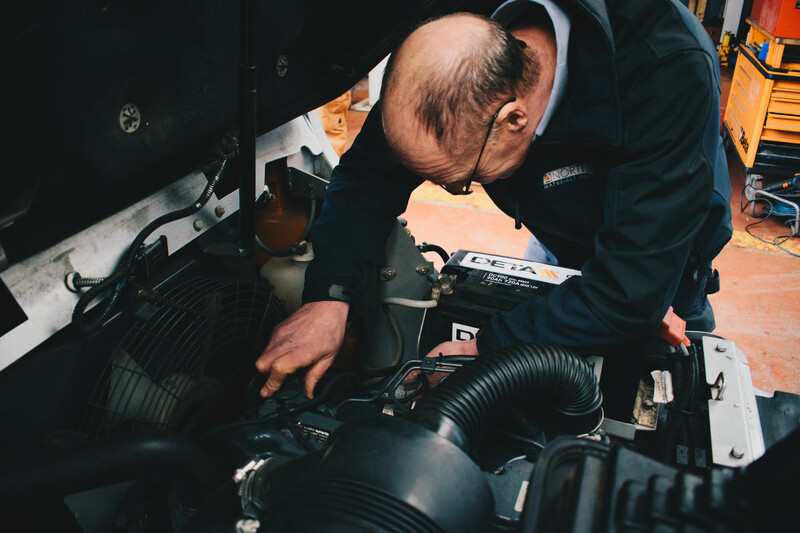 Our high levels of expectation are consistently met by the excellent service we receive from Northern, and we are delighted with the performance of the equipment they provide to us throughout the Group. 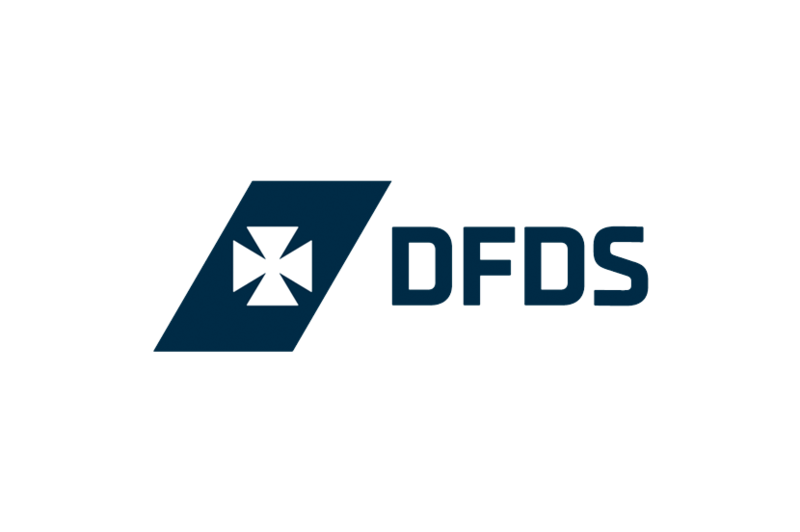 For Over 25 years DFDS Logistics have demonstrated a record of working closely with clients to develop supply chain solutions and added value services across a wide range of industry sectors. 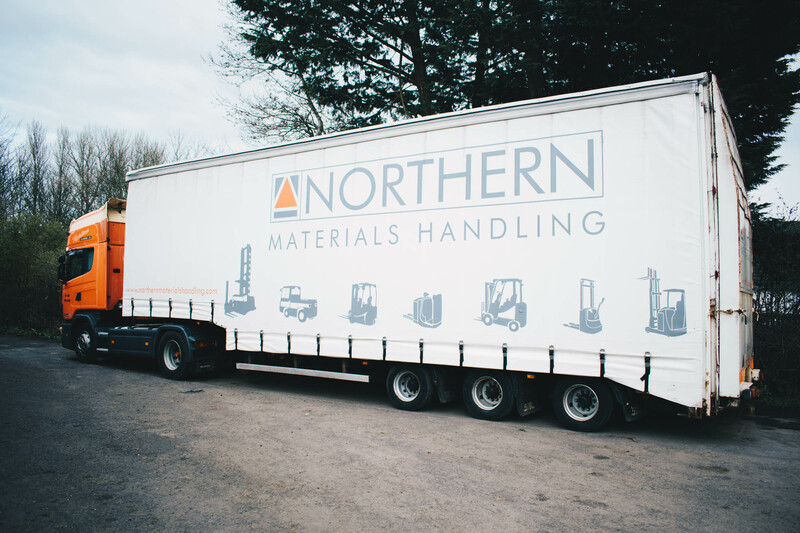 We are delighted to have Northern Materials Handling as the sole supplier of all our materials handling requirements. 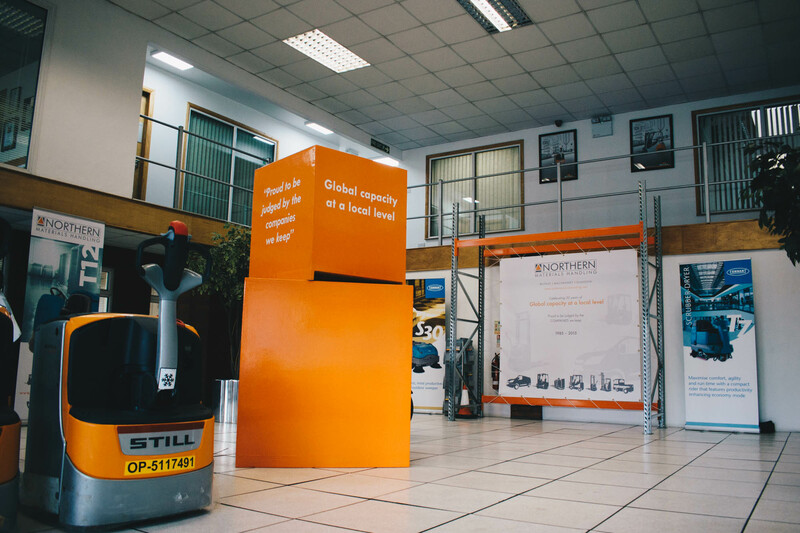 Northern have worked with us to reduce damage bills through our fleet and, since choosing them as our materials handling partner, we have noticed a marked improvement in productivity and efficiency at our Belfast site. Established in 1939, A Diamond & Son (Timber) Limited is one of Northern Ireland’s leading Sawmill and Timber specialists. 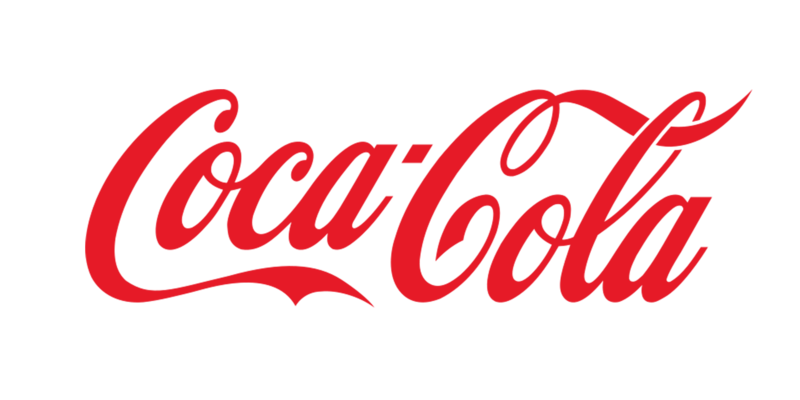 Our business is based on strong values and principles and dedication to our customers – we expect this from our suppliers as well. Northern Materials Handling look after all our materials handling and forklift requirements. 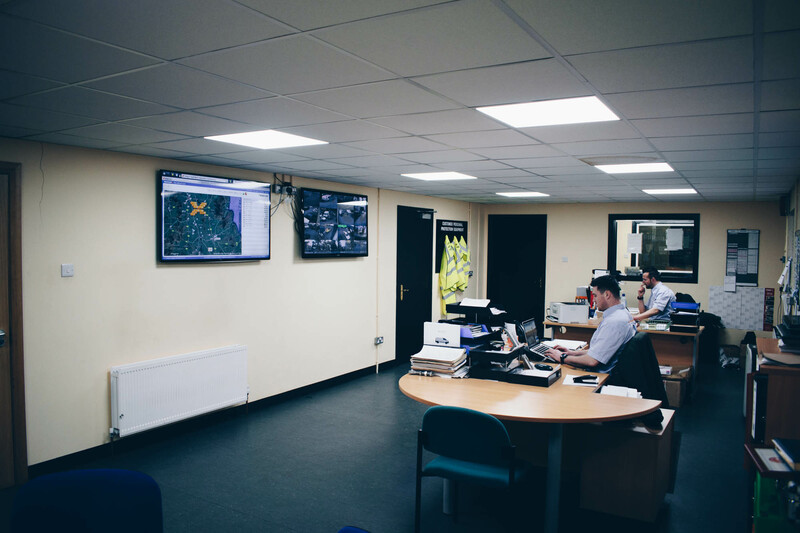 We have built a strong relationship with Northern, whose commitment to customer services matches our own. 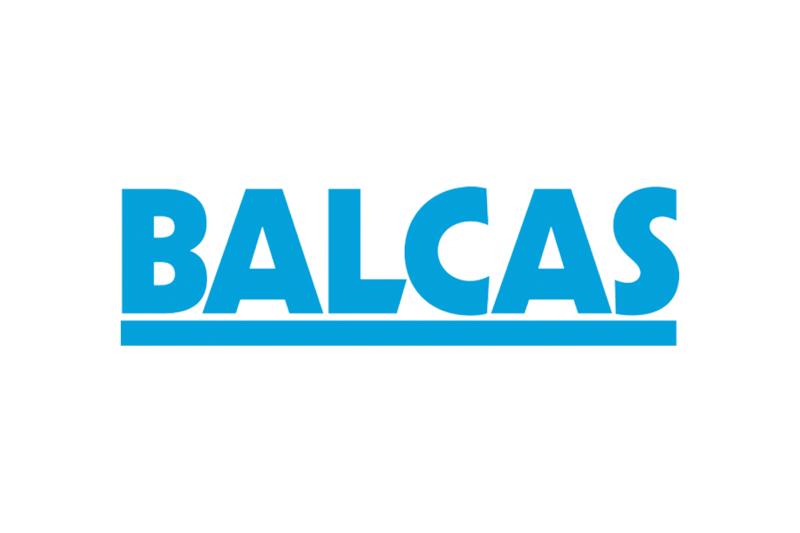 We are extremely happy with the service we receive from them and acknowledge their contribution towards the success of our business! 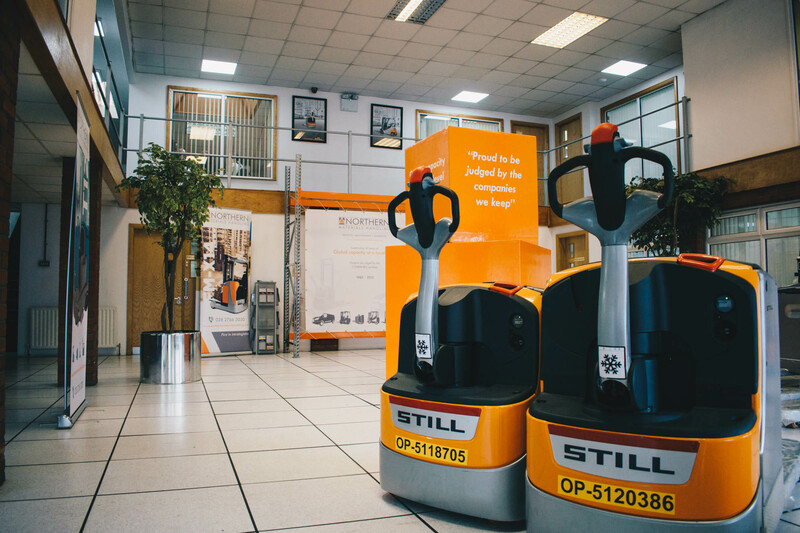 Ardboe Coldstore Ltd has been a customer of Northern Materials Handling for some years, and that has not been by accident – we have implicit faith in the STILL product, as it has clearly stood the test of time with us over a protracted period. 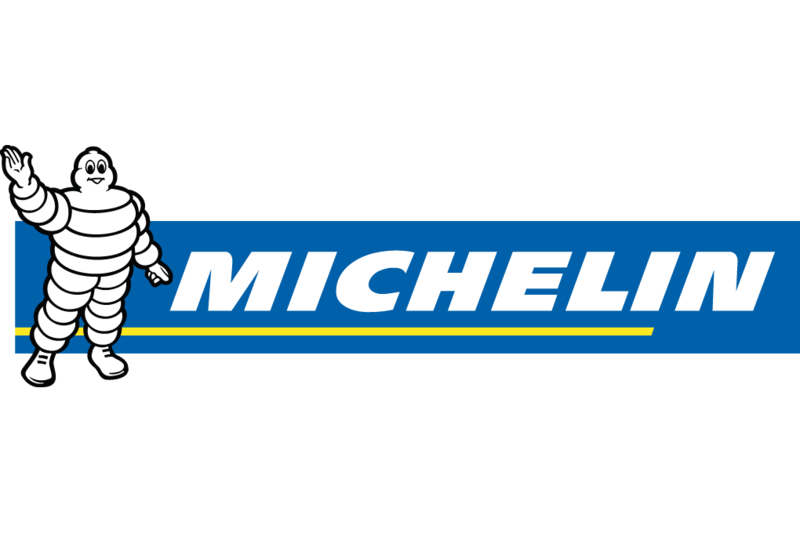 The product is reliable and fit for purpose, backed up by an excellent after- sales offering on parts and servicing. This combination gives us total comfort now and for the future. Northern has a great team, and that, combined with the product makes for great customer retention.